Wise Business Technologies imparts qualitative Internship in iPhone App Developments, Android APP Development, .NET, ASP.NET, PHP, PHP++, JAVA, J2EE, ORACLE DBA, ORALE D2K, RIA, SEO, WEB DEVELOPMENT and other latest technologies. 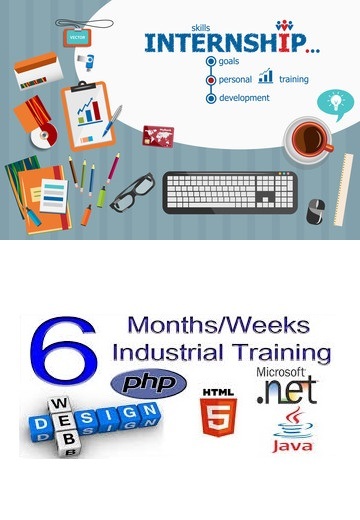 The Internship is designed for the BCA/MCA/B.E./B-Tech students who want to speed up their technical skills and proficiency the real time development environment. To provide state of the art, cutting edge customized software solutions to clients of various Industries. Core and advanced features of each technology are covered in interactive classroom sessions. Topic-Based Assignments are given to trainees to develop their programming skills. Hands-on Training is imparted on “Live Projects” by industry experts. Trainees are helped by our dedicated team of HR executives in finding out the suitable job, after completion of the training. Students who are in the 3rd and 4th year of B.E. / B.TECH or the 2nd and 3rd year of BCA/ MCA. or 2nd year of BSc IT/ MSc IT. Students from various Technical Universities, who is pursuing B.Tech.